Why IOSH? IOSH Courses running in North London, Essex & UK Wide. Why should you pick to do IOSH Training? There are many benefits of IOSH training courses and how they will improve your workforces attitude to health and safety. 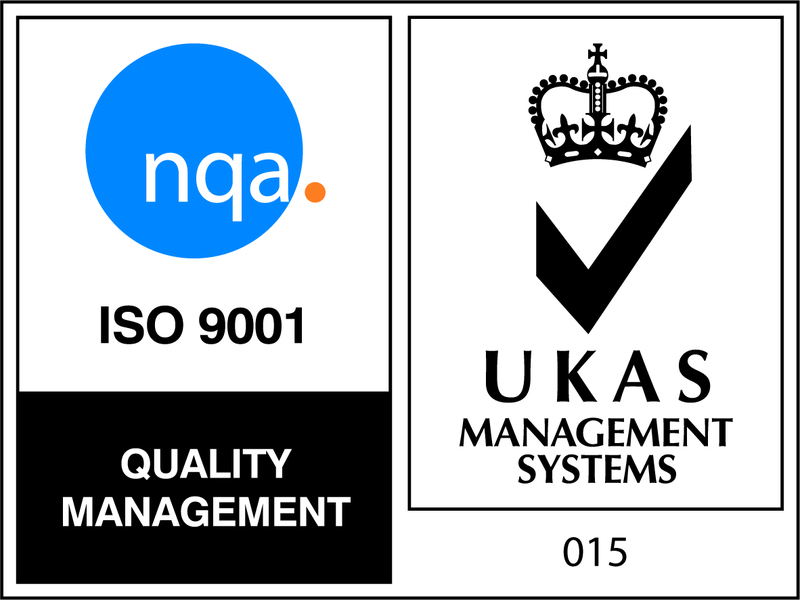 IOSH is recognised worldwide, and is applicable to any sector. We offer the IOSH Working Safely training courses as well IOSH Managing Safely. IOSH Working Safely Training is for staff at any level, working in any sector needing a grounding in health and safety. 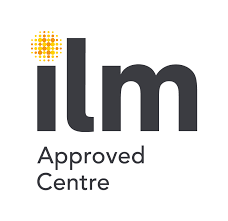 This is a 1 day course, the course is interactive with games and quizzes to try delegates engaged with the course. Trainers encourage group discussions, if the delegates are on an open IOSH training course then the discussions are varied with each delegate having experience in different areas. This IOSH course focusses on why health and safety is so important and how you or your staff can make a real difference to the wellbeing of yourself and others through changing behaviour. It focuses on best practice rather than legislation, so delegates aren’t going to be learning acts and facts but how to make a real difference in your workplace. IOSH Managing Safely Training is also for staff working in any sector, this course is applicable to managers or supervisors. This is a 4 day course. It gives managers the practical actions they need to do to handle health and safety in their teams, how to do these and what they are responsible for. 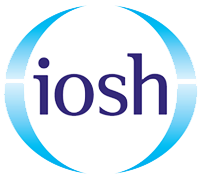 IOSH Managing safely won’t turn delegates into health and safety experts, but it will give them the knowledge to tackle the health and safety issues they are responsible for as part of their role. IOSH training courses bring home why health and safety is such an essential part of their job. 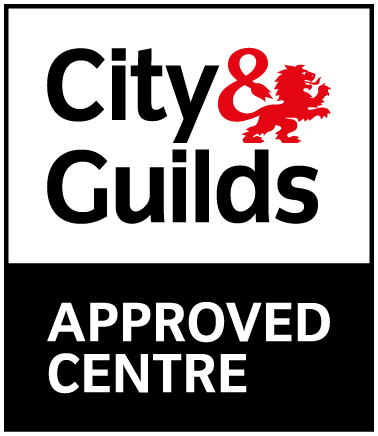 You can book an individual for and IOSH course at any of the above locations, if you have more than 1 delegate to book let us know and we will try and give you the most cost effective way for your delegates to complete the course. Our public prices and dates for IOSH courses are shown on our course pages on this website. Places can be booked direct on our website. Alternatively if you have a group of delegates for an IOSH course we can put a group on for your delegates, we can send an IOSH trainer to your site or your delegates can come to us. Click here to find out more. Contact us for a no obligation group quote today. If you have any questions please do not hesitate to contact our IOSH courses training team today.